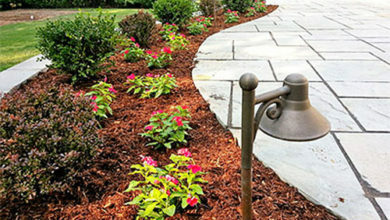 Kramer Landscape was incorporated in 2003 with the vision to create a landscaping company that stood out from the rest. Today, Kramer Landscape is the exception to the rule among lawn care companies in the Seminole County area. We have a knowledgeable and committed staff with many years of experience in commercial and residential services. Thank you for visiting our website. 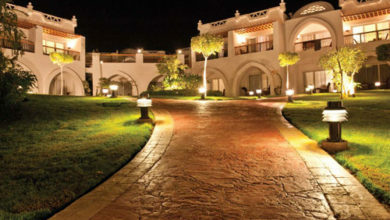 We look forward to helping you with all of your home and commercial landscape design and landscape lighting needs. Check out our Facebook Page Here. Serving the greater Central Florida area including Longwood, Lake Mary, Altamonte Springs, Orlando, and more. Use this form or call today. We offer a wide range of professional landscaping services including landscape design, installation, maintenance, and more. Kramer Landscape is a full-service company with experience in all facets of residential and commercial landscape maintenance and installation. Kramer Landscape offers landscape lighting for both residential and commercial clients throughout Central Florida. 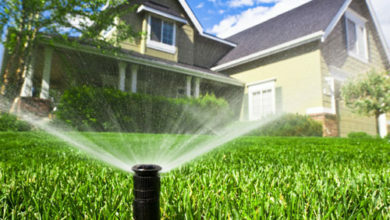 We provide residential and commercial customers with irrigation design, installation, and maintenance needs. Our staff takes pride in custom designed water fountains for any part of your property that fits your exact needs. 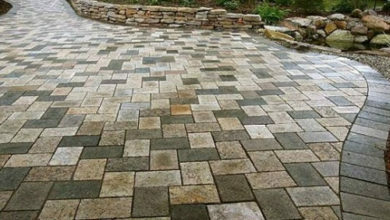 We are committed to providing our customers with professional paver installation for most interlocking concrete paver products, flagstone, and more. Here are a few pictures of us and our satisfied customers. Here are a few reviews from satisfied customers. Saw many of their workers and teams and their work. Also no litter off their vehicls. We couldn't be happier with Kramer Landscape. They are professional, timely, thorough and reasonable. Our yard has never looked better. If we could give more stars we would! Kramer Landscape was fantastic! They were timely,communicative, neat, reliable, and very reasonable. The consult was thorough they excelled at listening to our likes and dislikes and what we'd like to see and it showed in the final result, which is beautiful. Kramer Landscape took our yard from drab to fab in a short amount of time for a reasonable price and who could ask for more? 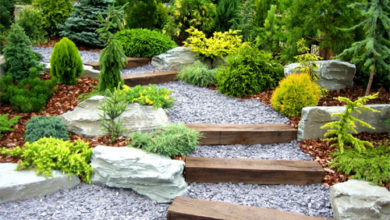 We would recommend them to anyone with landscape needs big or small. 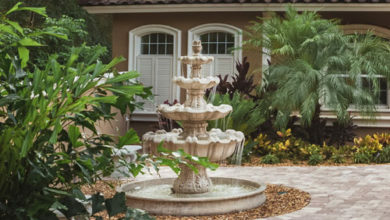 At Kramer Landscape we work with many different residential and commercial customers throughout the Central Florida area. We are known for the quality of our work and our professionalism. If you care about the way your property looks to your potential customers, visitors, friends, and neighbors, you have come to the right place. Contact us today by calling us or use the form below. Write a Review.